Come and visit a unique tourist destination in Costa Rica that is just two hours away from San José. Jungle Crocodile Safari offers a tour that is specially designed for adventurers and bird watchers, yet safe for the whole family. The Jungle Crocodile Safari’s tour time is two hours. 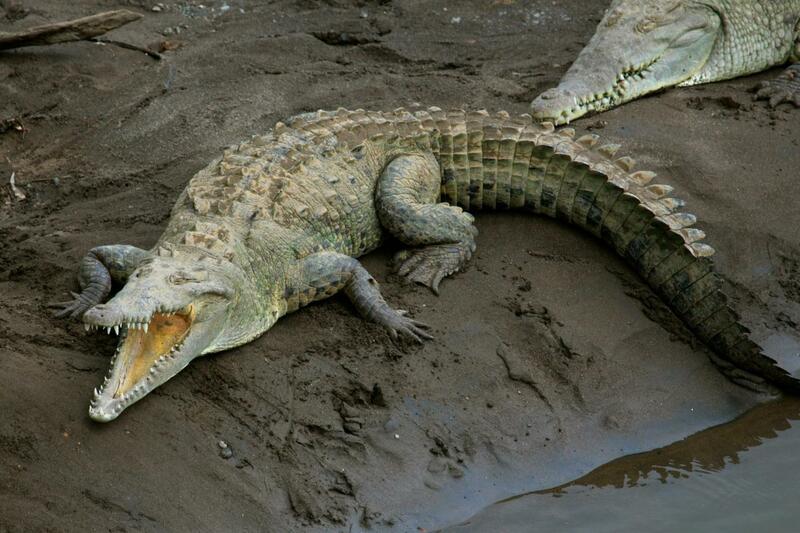 Our bilingual tourist guide offers expert orientation about the crocodiles and other associated wildlife. On the way downstream, the boat heads along the Guacalillo estuary, a most incredible mangrove ecosystem that features four different species of mangrove trees.